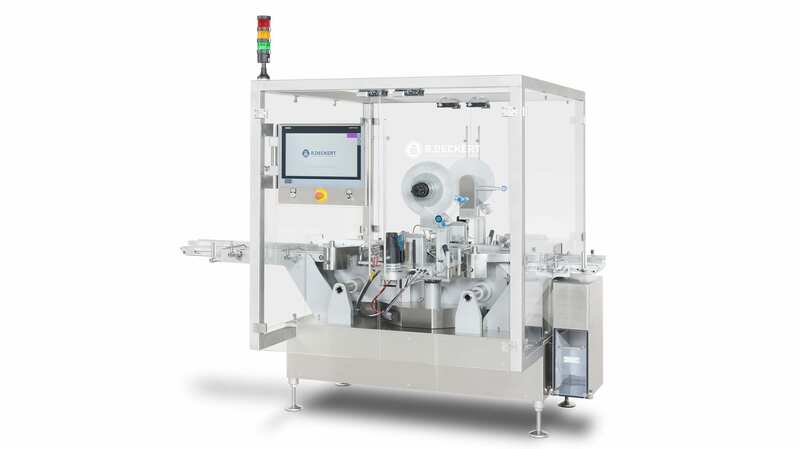 Deckert’s solutions set the benchmark. 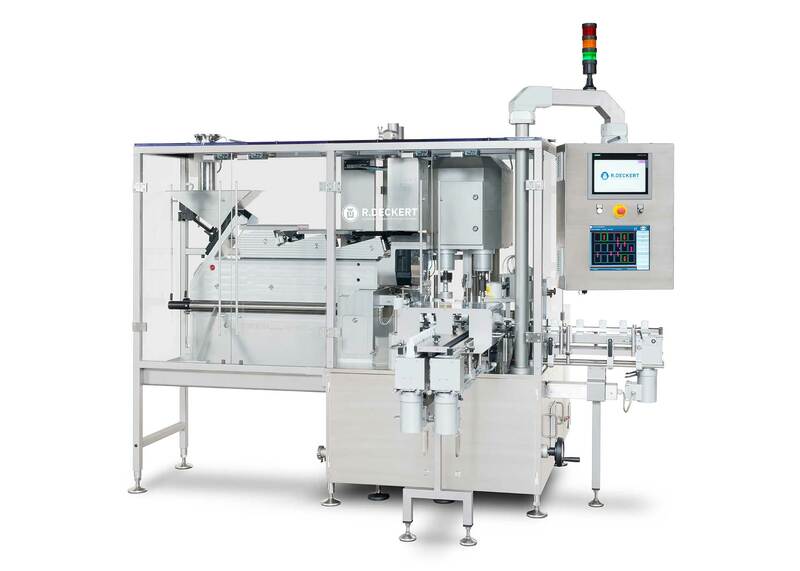 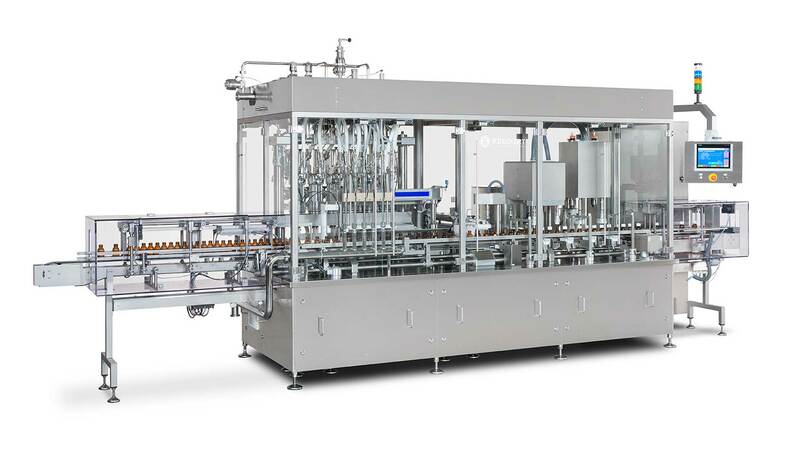 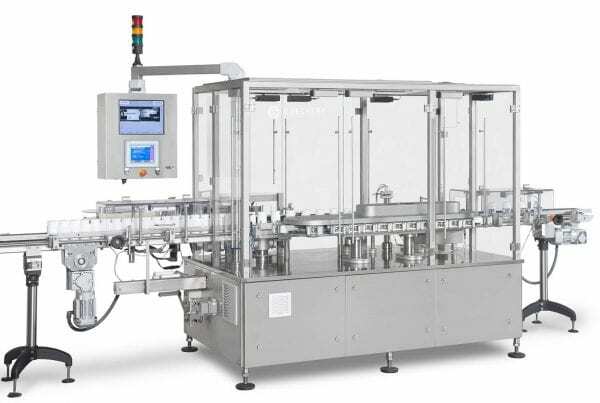 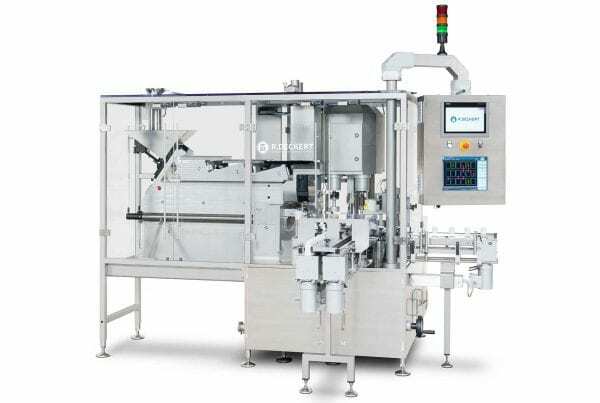 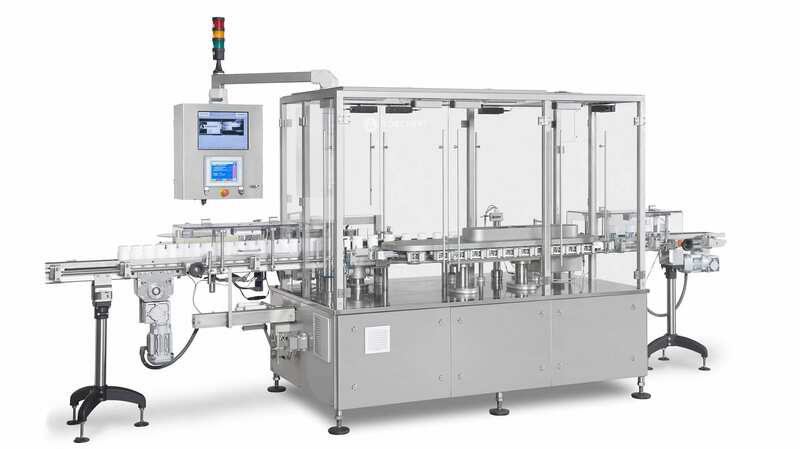 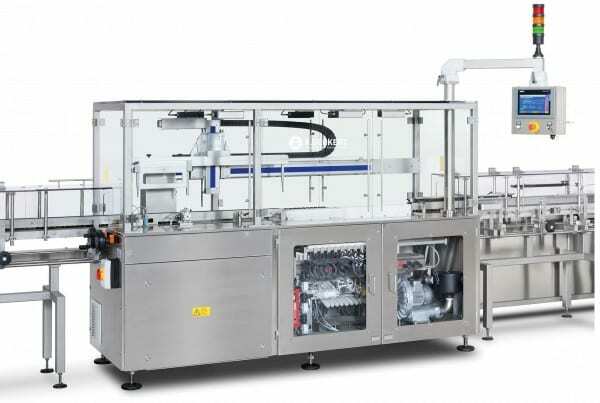 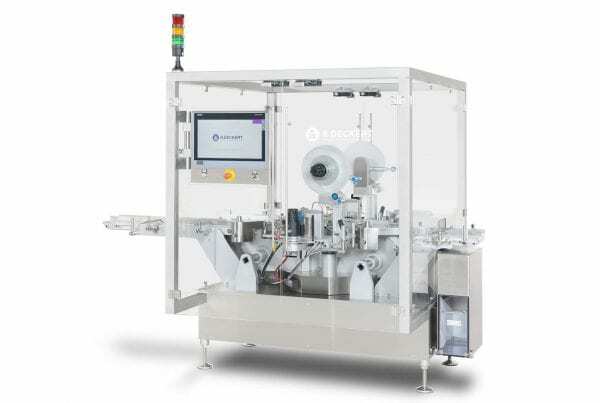 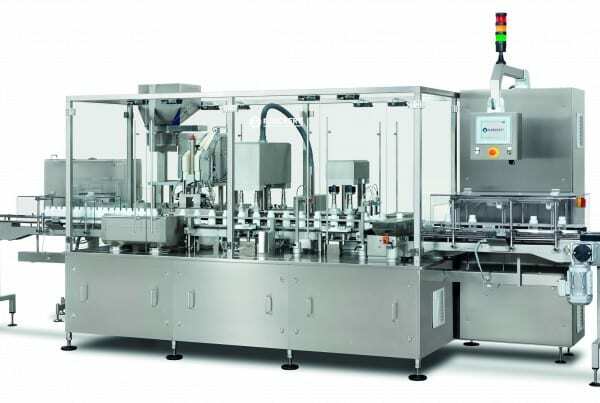 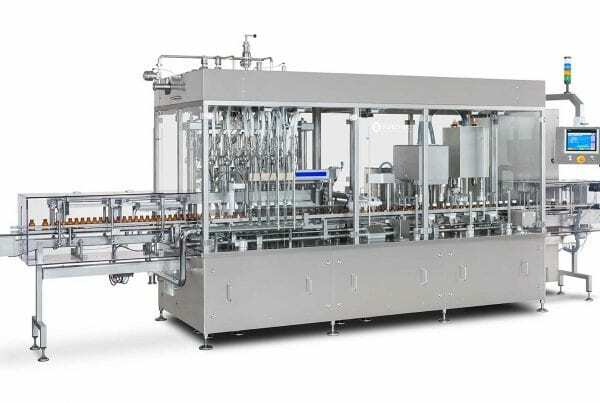 For the filling of liquids, pastes or tablets and capsules as well as for capping, labelling and conveying for the pharmaceutical and cosmetics industry. 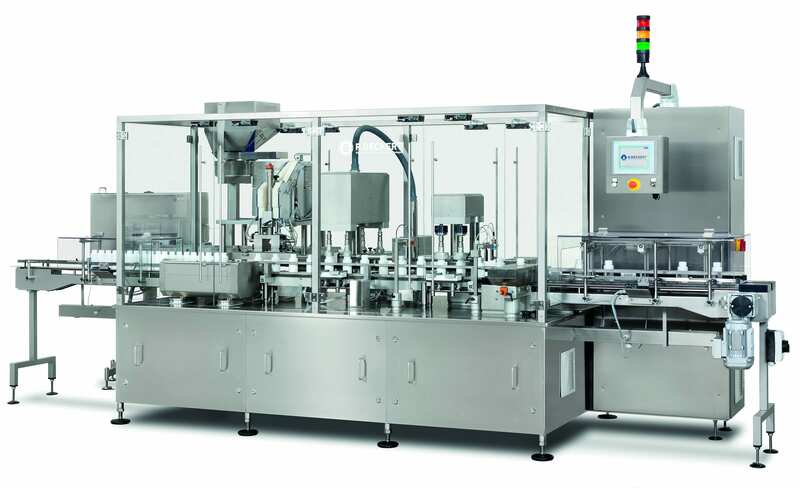 Our new generation of machines combine design, layout and high-end engineering such as format-free container transport and positive product control. 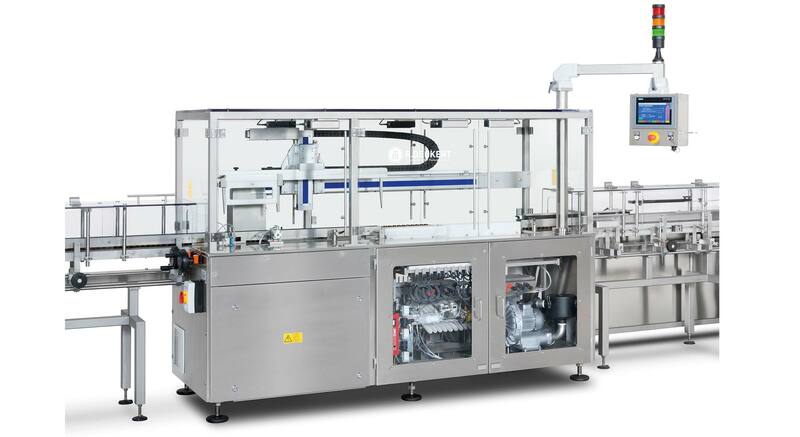 State of the art and economical in its production process.